Here’s an easy how- to guide to give you some helpful information on having the best day of paintball possible! 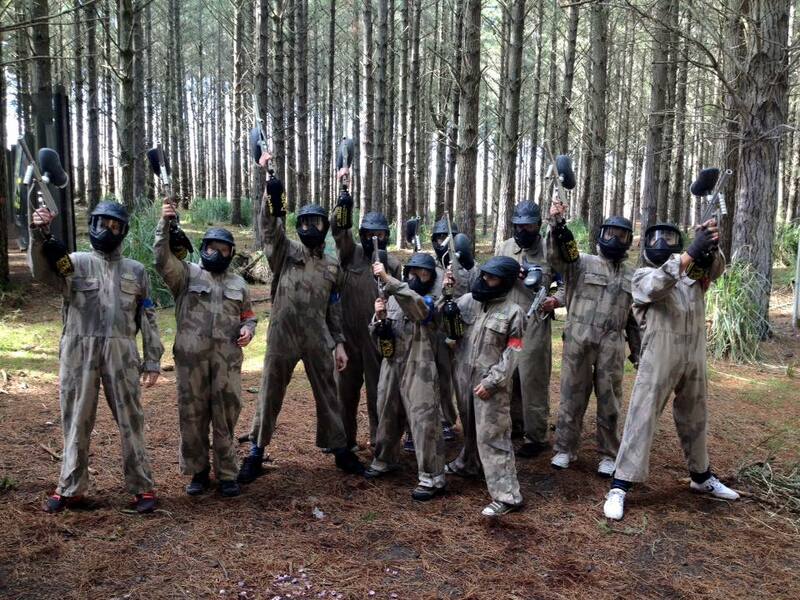 Delta Force Paintball has a heap of locations all over the country, so pick the closest and book in! Getting the date you want can sometimes be tricky, so it’s best to plan ahead, we recommend booking at least two weeks in advance. You’re all booked in for a day of adrenaline fuelled action. Talk strategy with your team and get them all pumped up for an exciting day out. Pack plenty of water, paintball is thirsty work. Get your group to the field and check in with the site managers. You’ll need to fill in the registration forms They’ll get you ready to go. You don’t want to get hurt, so make sure you listen to the marshals during the safety briefing! For the best value for money, we recommend groups purchase one of our packages to ensure everyone has enough bullets to last the day. There’s nothing worse than running out mid game! We have plenty of options, just check out our pricing page! Have the best day out ever! Once you’re kitted out and ready to go, make sure you have a killer time out on the field! Our awesome game zones will keep your group entertained. Listen to the marshals, trust us, they know what they’re doing. Remember- Stay low and shoot straight! Once your epic day out is over, please tell us about it! We love hearing the amazing stories and adventures our customers have on our fields, so let us know on Facebook! 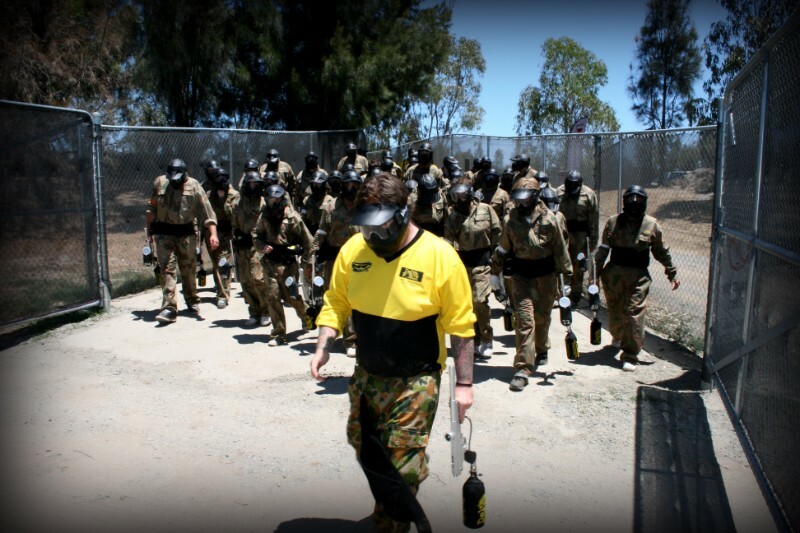 Keep an eye out on your local Delta Force Paintball page for any photos of you and your fellow paintball warriors! We’re excited to have you and your friends at one of our awesome paintball centres for a day of action. I can promise you it’s an experience you won’t forget!